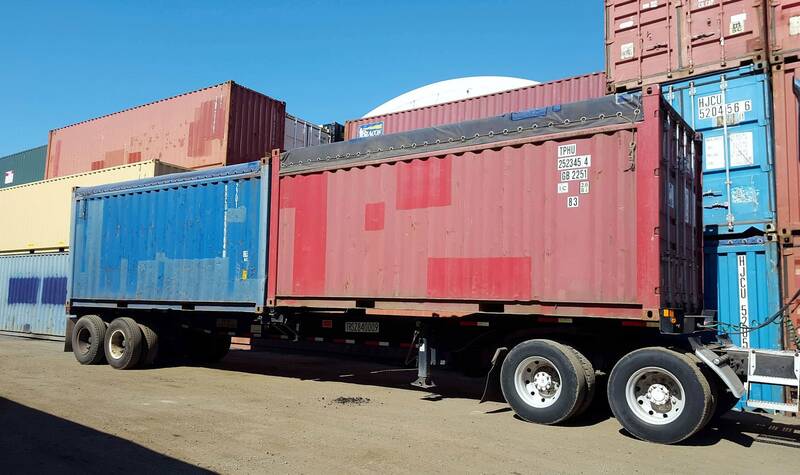 TRS offers both canvas and hard top opentops to store and transport oversized and overweight materials such as rolls of steel, lumber, and construction machinery. Heavy duty steel top rails for structural support. Includes heavy-duty canvas tarp with cable and aluminum bows for support. When unavailable TRS can convert a standard container into a domestic opentop. 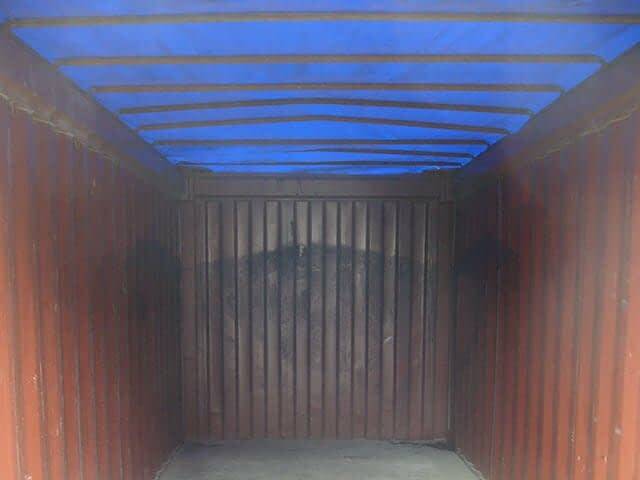 Can be re-inspected and suitable for shipping. 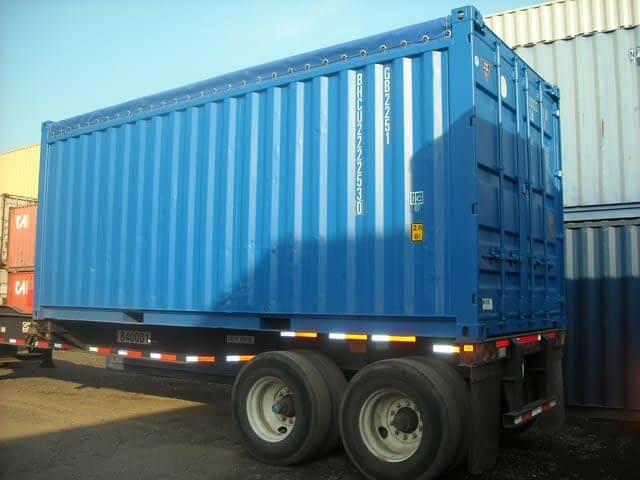 Container is equipped with a watertight repaired or new tarp, bows and cable. Designed for the overhead loading of oversized or ultra-heavy cargo. Header rail above two swing doors can be removable or swing out. 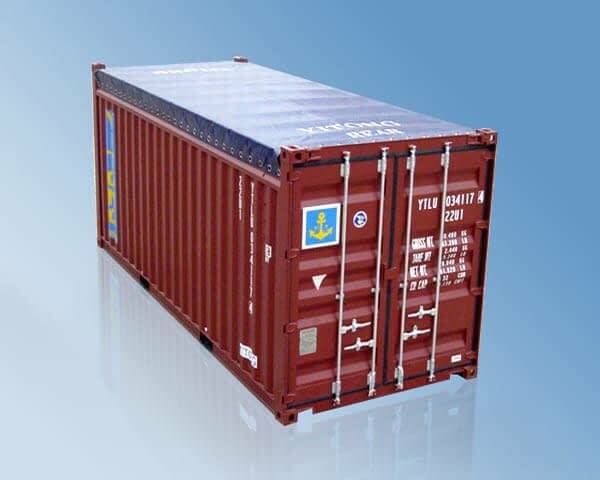 Standard sizing allows for transport by truck, rail, ship.